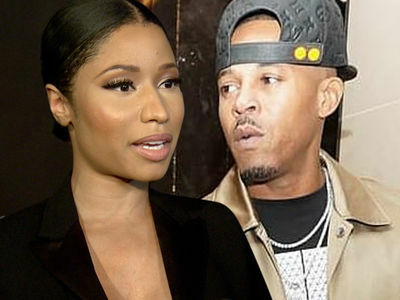 11:01 AM PT -- According to legal docs -- obtained by TMZ -- Geno allegedly threatened to kill June during a domestic dispute. Cops say when they arrived on scene, Geno was placed under arrest and admitted to having a needle on him ... June told cops the SUV the two were sitting in belonged to her, and she'd take all blame for whatever was inside. After a search, cops discovered another needle, a white powdery substance -- which June allegedly said was crack cocaine -- and a pipe. June also had $1,340 in her bra. Geno was ordered by the court to stay away from June after the incident ... an order that was seemingly ignored when the two hit up a casino together Saturday. Mama June ﻿is headed down a rough path, and there's no one else to blame but her boyfriend, Geno Doak ... so say members of her family. Sources connected to Mama June's brood tell TMZ ... her family is laying guilt over the reality star's recent arrest squarely at Geno's feet, as they feel he's been an awful influence on June since they started dating around 3 years ago. We're told June's family believes Geno's criminal history speaks for itself, and it's no coincidence she got into trouble while in his company. He does have quite the rap sheet -- Geno's been arrested for burglary, theft and damage to property. He's also done jail time. 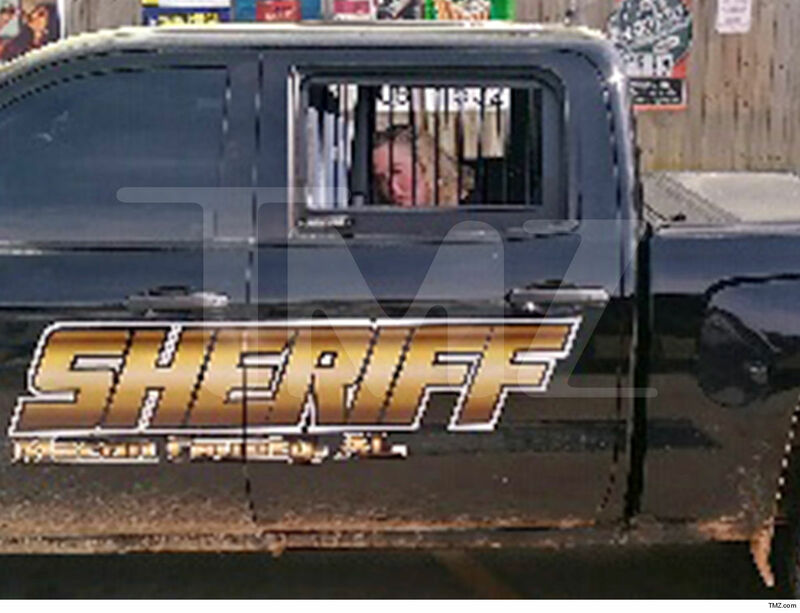 TMZ broke the story ... Mama June and Geno were arrested at an Alabama gas station last week after someone called cops to report they were involved in a domestic incident. When police arrived, they say they found drugs and drug paraphernalia on both of them, including traces of crack on Mama June and a needle in Geno's pocket. Interestingly enough, Mama June was spotted hanging with Geno at a casino a few days after her arrest ... hitting a slot machine with her BF right by her side. It certainly appears her family's concerns are falling on deaf ears. That doesn't change how the family feels though. Our sources say Mama June's fam thinks she'll continue putting herself at risk as long as she's with him. Not only that, but they feel that her daughter, Alana (aka Honey Boo Boo, who's only 13) is in an unsafe environment.